I write haiku and contemporary poetry which has been published in Australia and around the world. I began writing haiku and other Japanese forms of poetry around 2002. These restrained forms of poetry target the very essence of a person’s engagement with art, encouraging the poet to create a space where the reader can experience and connect with the writing in a personal way. For the past 15 years, my haiku have appeared regularly in the major international haiku journals and in anthologies such as Haiku 21: an anthology of contemporary English-language haiku, A Vast Sky: An Anthology of Contemporary World Haiku, Nest Feathers (selected haiku from The Heron’s Nest), The Wonder Code, and Haiku in English: The First Hundred Years. My haiku have been awarded Second Prize in the ‘Kusamakura’ International Haiku Competition (Japan), received a Touchstone Award from The Haiku Foundation (USA) and been awarded first prize in the New Zealand Poetry Society’s International Haiku Competition. Since 2010, I have also been writing longer forms of poetry including free verse, prose poetry and even the occasional sonnet. These works have appeared in journals and anthologies such as Verity La, the Canberra Times, StylusLit, the Poetry d’Amour Anthology, Vine Leaves Literary Journal, Shot Glass (USA), Nourish (USA), Communion Arts Journal, The Best Australian Poems and the Australian Poetry Members’ Anthology. My poetry was awarded joint First Place in the WB Yeats Poetry Prize for Australia. 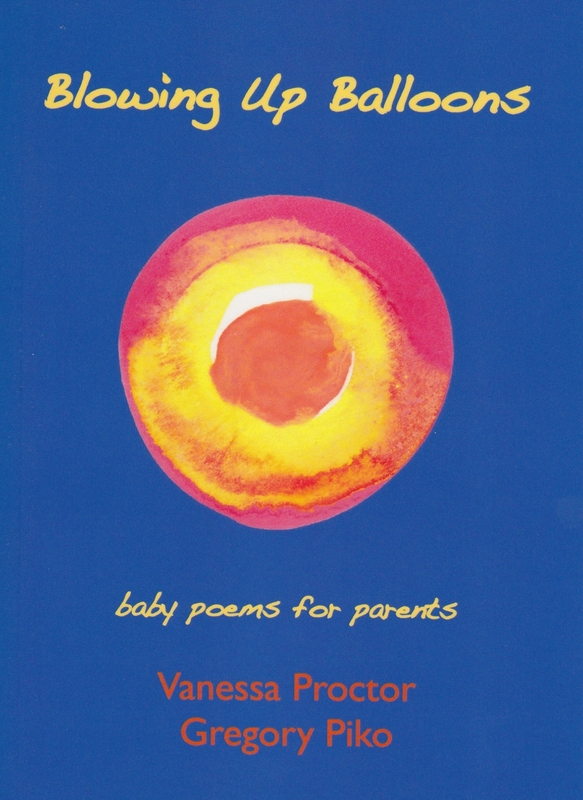 I collaborated with Vanessa Proctor from Sydney in writing Blowing Up Balloons: baby poems for parents (Red Moon Press). This collection of haiku, which celebrates the joys of parenthood, was released in 2017. My home is in Australia’s national capital city: Canberra. The Capital Region has an active arts scene spanning poetry, sculpture, painting, theatre, music and more. I trust you enjoy reading about poetry events in the region, and I hope my poems connect with you. The seaside photos featured on this site were taken at Surf Beach, Narooma, New South Wales (Australia). The content on this website is protected by Copyright. Please seek permission before using any images or text.